In 2012, Catlin Choate founded CC Events after a decade overseeing global events and public relations in fashion, entertainment and sports. As former Head of Global PR for California surf heritage brand Quiksilver, Inc. and Senior Executive at New York City PR powerhouse La Force & Stevens, Catlin brings an understanding of both east and west coast sensibilities to her work. From Paris to New York, Los Angeles, Miami, Puerto Rico, Hawaii and Australia, Catlin has developed exceptional global communication plans and events for large and small corporations, A-List music talent and the world’s top athletes. 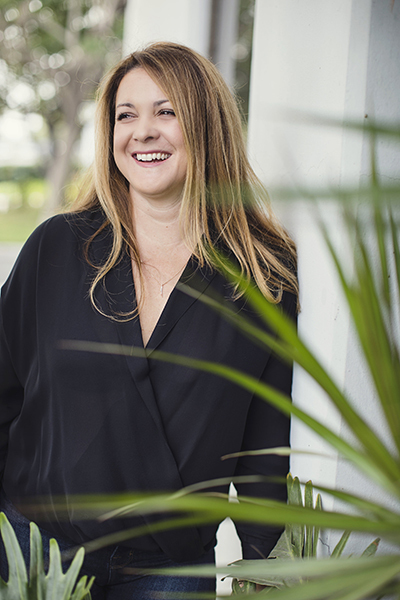 Recognized for infusing everything she works on with originality, creativity and organization, Catlin conceived of CC Events after throwing her own press-winning wedding in Palm Springs and realizing she wanted to diversify her career. There is no project too large or small for her to embrace with wholehearted enthusiasm and attention to detail! Catlin divides her time between Newport Beach, California and New York with her husband Blake and their son.